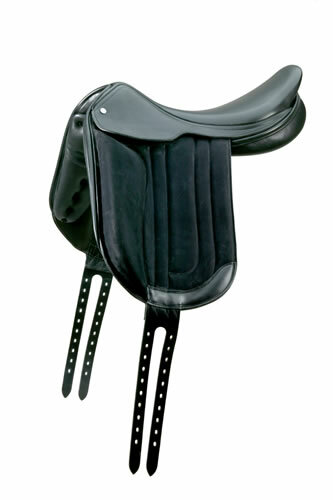 Exselle Saddles are Made in England, by Walsall Riding Saddle Company. Over the last 50 years, Walsall Riding has shipped more saddles from England to the USA than any other company! Matching fittings for all models. Now, you can buy direct! Call us at 203-557-3285 for expert advice and the lowest authorized prices!